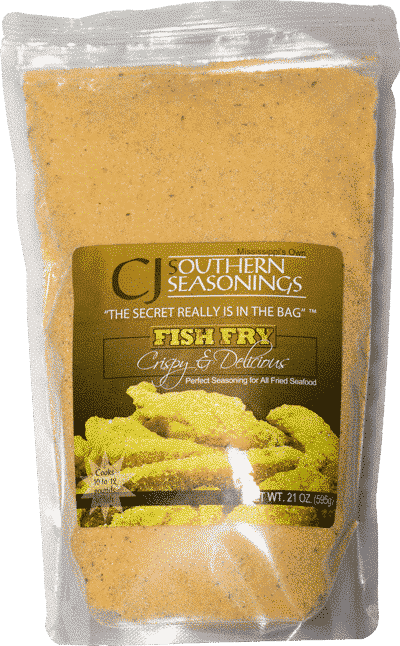 CJ’s Southern Seasonings – The Secret Is In The Bag! The Secret Is In The Bag! The perfect blend of herbs and spices that gives your fried foods a light and crispy textured coating with an unforgettable flavorful taste. 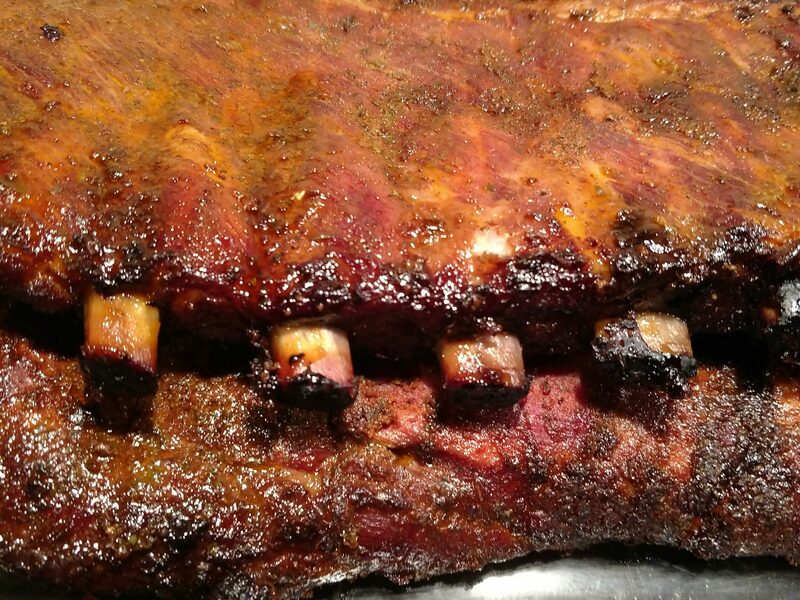 Our perfect blend of herbs and spices gives your meats that finger-licking bar-b-que flavor you crave. "Sorry Grandma, I just couldn't wait." We use premium ingredients to ensure you get the best quality and taste for all your foods you use our products on. Our products are ready-to-use when you’re ready to add a little flavor to your favorite foods. Just open a bag or unscrew a top, then shake away. At CJ’s Southern Seasonings, we take pride in providing you with products made with hand selected spices uniquely blended to deliver a bold taste to your products. No matter which of our seasonings you choose, we want you to know that our seasonings are safe for you and your family. Thank you C.J’s !!!! 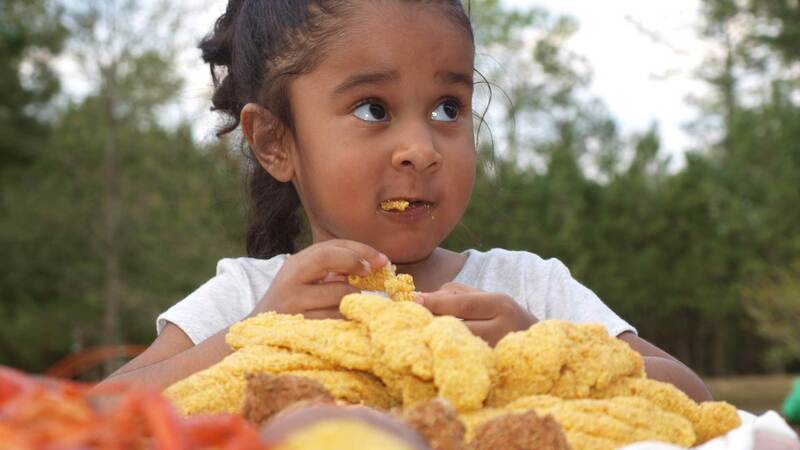 I cannot think of a better way to enjoy the holiday than fireworks, an ice cold beer, and a mess of fried catfish! Love it! I don’t know what I ever did before finding this product! Will never fry fish without it! It just wouldn’t be the same without the C.J.s country SEASONING ! Hey Joan, guess what I’m having for dinner? CJ’s Southern Seasonings on my fish! Select your choice of seasonings. Select the quantity you wish to order and click the “Add To Cart” button. Give us the address you wish for your order to be shipped to. Perfect time to order for a friend. Once your order is completed, just sit back and wait for your order to arrive. Open to use your items and enjoy the flavors. © 2011-2018 CJ's Southern Seasonings. All Rights Reserved.